When you are setting up a large event, the Flash Furniture LE-3-WHITE-GANG-GG White Plastic Ganging Clip will help you keep your rows neat and orderly. 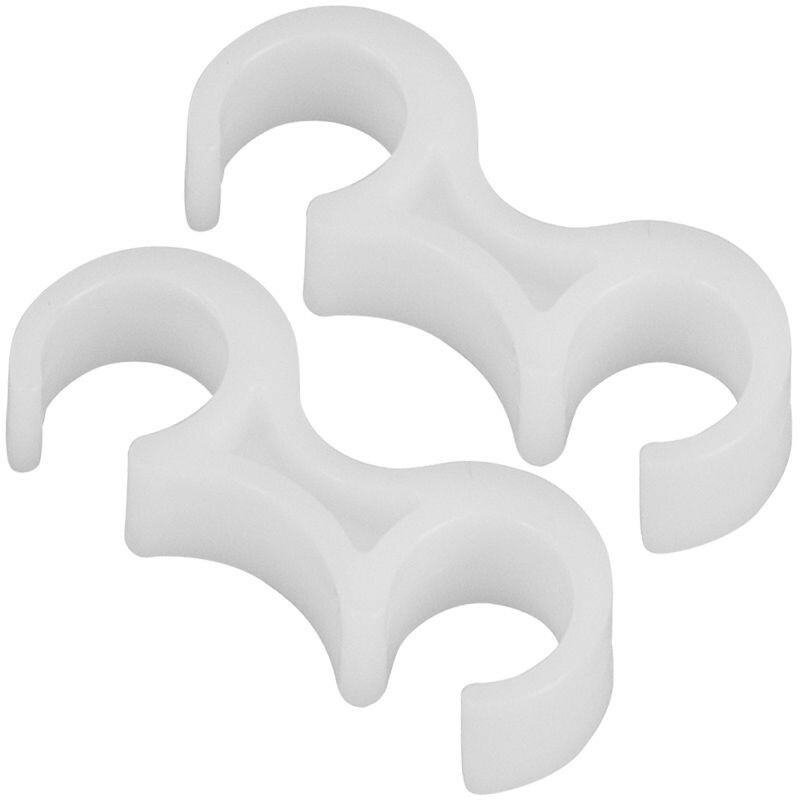 This clip attaches chairs together to form stationary rows and its white color makes it discreet and unnoticeable. Manufactured from heavy-duty plastic, this clip can handle frequent use without breaking and can hold together two 800 lb. folding chairs.